The world seems to have woken up to what Arizona State University students have known for decades: The Chuckbox in Tempe has been rated the best burger joint in Arizona. That's according to First We Feast, a popular food blog that recently listed the best burger spot for all 50 states in the country. As the blog states: "On the search for great burgers, you should always consider the joints close to large colleges. 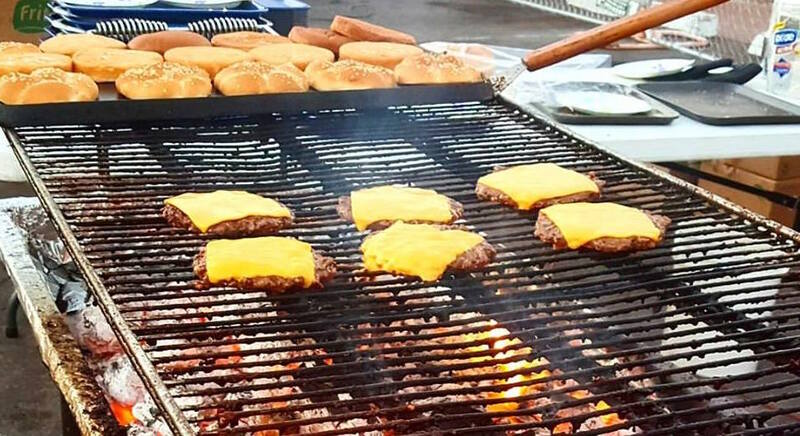 The Chuckbox sits in the bosom of ASU and cranks out a ton of burgers for hungry students, all of them cooked on an open pit fire fed by charcoal and mesquite." The blog's authors further recommend the Chuckbox's Tijuana Torpedo, topped with pepper jack cheese and mild green chiles. This ranking comes as no surprise to many on the Arizona Highways staff, who will happily drive 30 minutes from the magazine's headquarters in Central Phoenix and stand in a long line at the Chuckbox for lunch. The restaurant has been cranking out burgers since 1972 at its rustic location just north of ASU's Tempe campus, and its owners claim they've won so many "Best Of" awards, they've stopped counting. Well, here's one more for the pile. The Chuckbox is located at 202 E. University Drive in Tempe. For more information, call 480-968-4712, visit www.thechuckbox.com or follow the restaurant on Facebook.